The San Antonio Spurs will host the Golden State Warriors tonight at the AT&T Center in San Antonio, Texas. The Warriors are coming off back to back victories against the two strong contenders in the West, the Oklahoma City Thunder, and Houston Rockets, whereas the Spurs beat the Portland Trail Blazers in their last game. Let us see how things stand for the teams ahead of tonight's clash. 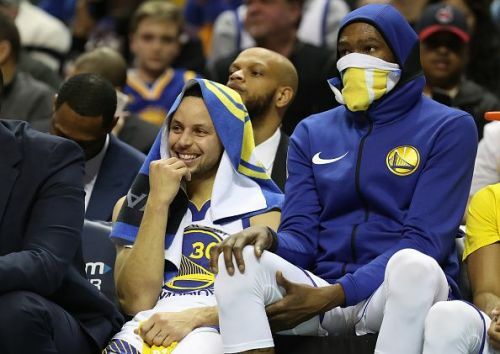 The Warriors missed the services of Kevin Durant in the last two games but were still able to beat the two high ranked team of the Western Conference. They blew past the Oklahoma City Thunder on Saturday, led by the man himself, Stephen Curry. Curry scored 33 points on the night alongside Klay Thompson who contributed 23 from his side. Kevin Durant is expected to be back tonight, whereas Demarcus Cousins is doubtful because of an ankle tweak. Also, Andrew Bogut is rumored to make a comeback tonight which helps Warriors in the absence of their primary centre. Predicted Starting Lineup: Draymond Green, Kevin Durant, Andrew Bogut, Klay Thompson, and Stephen Curry. The San Antonio Spurs have picked up fire lately, winning eight straight games. They beat the Portland Trail Blazers in their last game where DeMar DeRozan led the team in scoring with 21 points and eight rebounds. LaMarcus Aldridge scored 13 points in the game and will be a crucial factor tonight. He has missed the last two games for Spurs against the Warriors. Seven players for Spurs were in double digits in the last game, and they all have to pitch something in to take down the Warriors team at home. 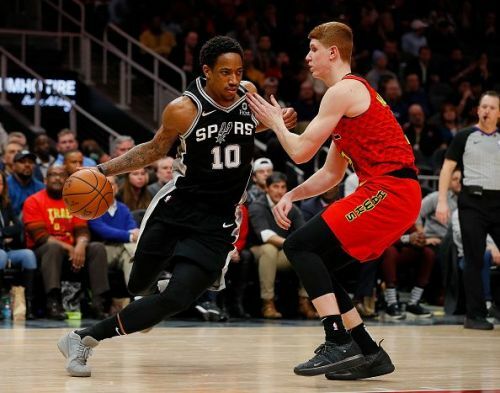 Predicted Starting Lineup: LaMarcus Aldridge, DeMar DeRozan, Jakob Poeltl, Derrick White and Bryn Forbes. The Spurs are at home and full of confidence. 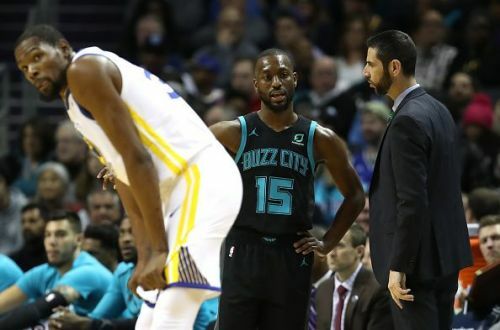 They have beaten the Warriors once this season but will be willing to avenge their blowout loss against the same team in February. The Warriors have performed exceptionally well without Kevin Durant, and with his return, it only helps their cause. I am predicting a Golden State Warriors' win tonight.